This WWW.Bardo.ORG server consists of 354 pages. Our mission at the Bardo of Death Studies is to assist in the development of discourse, discussion, and archival materials related to personal experiences in Death and Dying. We serve as a friendly net repository for these personal reflections (both from the professional and the lay public) and a crossroads resource for others who happen by in search for personal reflection in their own time of need. The word "Bardo" comes from the Tibetan words "bar" meaning "in between"; "do" meaning "island" or "marking point." So we are here on the Net a quiet island or marking point between confusion and understanding more of the world of the dying, and caring for the dying as a caregiver. 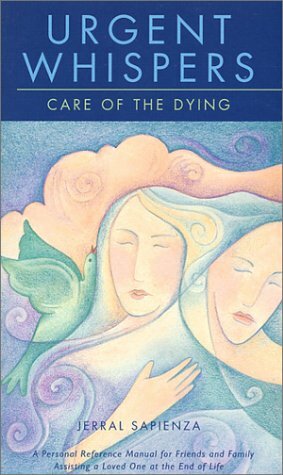 One particular resource we recommend for a significantly improved understanding of the world of caregiving is Jerral Sapienza's book, URGENT WHISPERS: Care of the Dying. If you are in a position at this time as a caregiver or have recently lost a friend or loved one then this book may be a resource for you to better understand the place where you now find yourself. 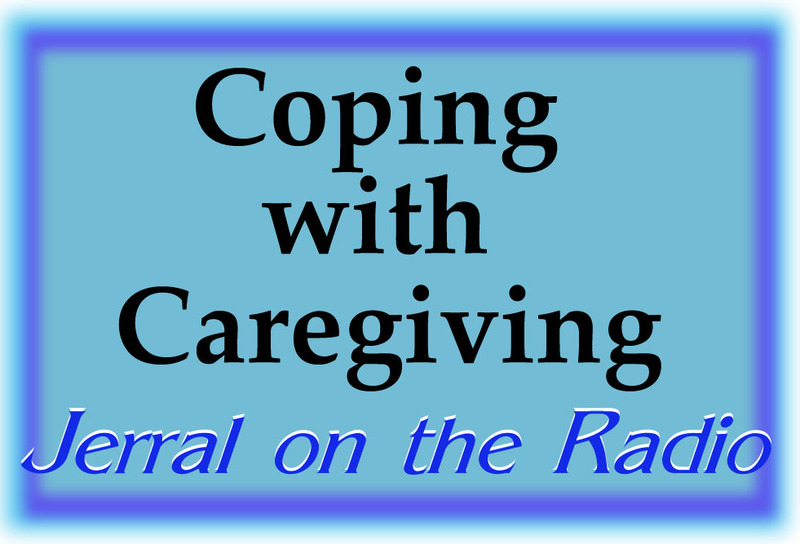 Another of our primary missions here is to provide a forum for discussion and sharing of folks' stories of their loved one's death experiences, and how they as family member, friend or caregiver processed it. Our primary vehicle for eliciting response is an in-depth GuestBook / Questionnaire on Death and Dying , covering a variety of aspects of Death, Grief, and personal experience. The purpose of the questionnaire is to allow you to think about and ask yourself some of the difficult questions about Life and Death. The questionnaire uses an effective open query format, with unfinished sentences for you to complete regarding many different aspects of Life and Death, your feelings, your experiences, and your beliefs. The open query format offers a sentence beginning which can be completed in any one of an endless variety of ways, with no particular bias in mind as to what that answer might be. When you finish filling out the questionnaire, you may choose to send it to us or not, to share it with the world or not. As we have been told many times over the last couple years the questionnaire has been out, the exercise itself of completing the questionnaire is often a welcome cathartic experience in dealing with thoughts, grief, emotions. Posted responses to the questionnaire provide a rich archive of people's feelings, impressions and observations about Death, covering a wide breadth of topics, useful as a beginning discussion for those who find themselves faced with a variety of questions about Death. The questionnaire has evolved significantly over the last few years, and will likely soon break into different versions, for different respondent situations, so as to ensure that it's meaningful and applicable to more people's personal experience without having to be so broad as to have to be watered down in presentation. We also offer a free service called Net Memorials, allowing you an opportunity to process some of your grief by sharing with the world some aspect of your loved one. This can include your own personal reflections, their poetry, their writings, pictures or other presentations which serve as memorials of their lives and / or their passing where you can return later and visit, as well as help to enrich others' lives by your loved one's memory. Please feel free to write a memorial yourself, sharing as much or as little as you feel comfortable with. We can serve either as merely a confidential and silent recipient of your reflections, or we can, if you choose, put them in our Contributions from Our Readers and send them out to the world via the Net. We also provide an informal reader-contributed series of Book Reviews for books on Death and Dying which you feel should be made available and known to others. If there's a book which helped you through a particularly difficult time of your experience with Death and Dying which you feel would benefit others, then letting them know about it is a good first step toward that contribution! We take seriously the study and understanding of Death & Dying, and are not a clearinghouse for information on the grotesque, the macabre, or merely dark images. This is not to say that you will never find darker images here nor writings which may offend some of our readers; we do understand that there is an 'artistic license' of sorts which some writers & personal expressions will take in order to dig deeply enough to express some of the more difficult aspects of their own personal journey and their artistic views or a particular topic. Sometimes writing about Death is not easy. Though we are located in Oregon, where a Death with Dignity Act Physician-Assisted Suicide (PAS) referendum passed by the People in 1994 and reaffirmed again in 1997, we in general have not chosen to dedicate space on the site at this time to espousal of euthanasia, suicide (either personal or professionally assisted), or any other such practice. If these are your particular topical interests, then perhaps we are not your best location on the Net to visit. We are not primarily concerned with euthanasia or the process of ending a given life, but rather, in the process of learning from general process of dealing with Death and Dying. It is through the contributions, opinions, writings and memorials expressed here which we hope others will benefit... the gifts, musings and thoughts of the Dying and those who survive, as interest to Life and improved awareness of Daily Living. But in the interest of fairness we do present one particular PAS issue here, that being a reference to the book Death with Dignity FAQs by Rob Neils. We are also interested in being of service to and exchanging links with a variety of Hospice Programs, Families of dying patients, and to Educational & Spiritual outreach programs in the areas of Death and Dying issues. If you knonw of a particular link which we should share, then feel free to be in touch and let us know about it. Urgent Whispers: Care of the Dying Questionnaire on Death \\Recent Questionnaire Responses Write a Death & Dying BookReview \\Read Book Reviews Write a Net Memorial \\Read Net Memorials Egyptian Book of the Dead Time Out for a Laugh or Two Write Us Handwriting Analysis Anyone? but are happy to help you track down who's forging our address and prosecute offenders. Contact Us with Mail Headers and your questions.